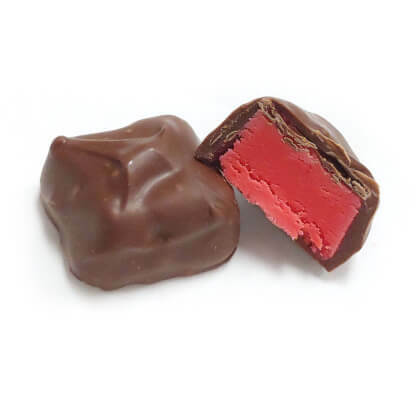 Gourmet strawberry cream covered in milk chocolate. Pearls .5 lb box. These strawberry candies were good! My mama and daughter loved them!